In short: A small, sporty, and surprisingly quick five-door hatchback. 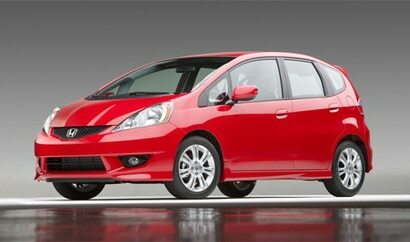 While the Honda Fit is a steal at under $15,000, its real value can be found at the pump. Earning an impressive 35 mpg highway, this zippy 5-door hatch allows for more fun with less fuel stops.